Who is excited for the warmer temperatures? I know that most of the us are not getting any spring/summer weather at the moment. As I said in my previous post, shopping cheers me up. All the clothing stores that I have been to recently are displaying beautiful dresses and pastels. Here are my top picks for shorts for the upcoming seasons. All of these are affordable and I don't feel bad about purchasing these, even though I won't be able to wear them for at least few months. I'll just look at them in my closet and instantly uplift my mood. I definitely recommend retail therapy, even just window shopping, to get you out of the post-winter depression. Anyone else like looking at cute clothes for an instant mood lift? Vote in our poll in the sidebar and let us know what your favorite item of spring fashion is! and also check out the rest of our summer and spring series. LOVE the different short patterns! LOVELY for SPring! Sorry it took a little while to follow back-I have been very busy with blog and shop stuff! :) Now following you via Bloglovin and GFC! So excited for your new blog! Let's stay in touch! If ya'll ever wanted to do a guest post on my blog soon to get some exposure just shoot me an email! :) Anything goes! We seriously can not wait for summer OR spring to get here! Thanks for visiting! And we would love to take you up on the guest post offer- we'll email you soon. 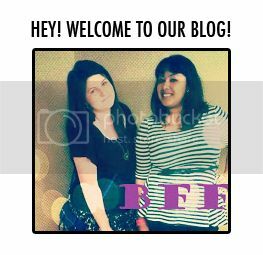 :) Let's definitely be blog friends. I have similar polka dot shorts and highly recommend them :) Love the floral ones too! Summer needs to hurry up and get here so we can all enjoy wearing these cute shorts! Love love love the polka dot shorts! Ahhh, summer is almost here. I'm counting the days! ADORE those polka dots! Too cute, girl! Your blog is so cute. Great work! Aww Thanks! We love it too! :P And I'm waiting for these shorts to arrive. I ordered them online, so anytime now. Love the pokla dot shorts! Just got new shorts from Express yesterday - love them! There's nothing like finding the right cut that flatters you in the perfect way. 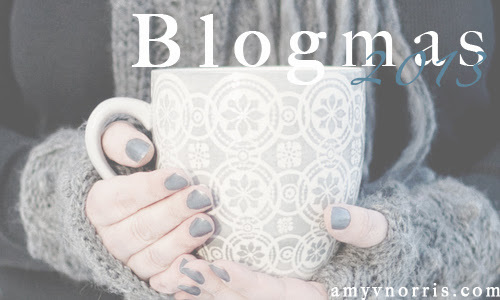 Following your lovely blog now! Have a great weekend. Express is another good place for shorts! And I totally agree on finding the perfect cut and style for yourself. Everyone is different and not everyone looks good in the 'popular' styles. hello:) Yes. That is definately one of my biggest concerns/pet peeves for makers of shorts. Does anyone wear super duper short shorts? I don't think they are that flattering. I have to try them on and make sure they're a good fit lengthwise. Those polka dot shorts are sooo cute!! Earth Day: Is Your Clothing Eco Friendly?